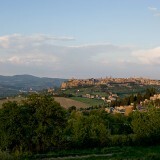 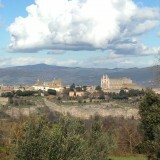 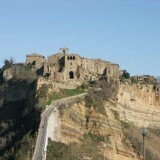 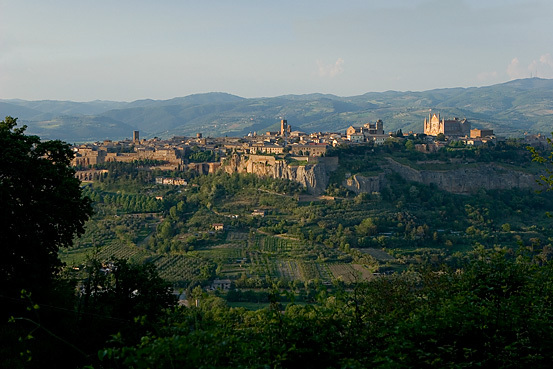 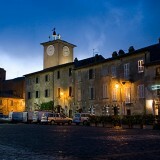 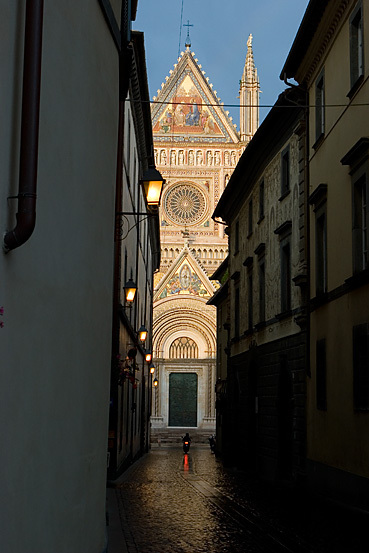 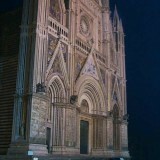 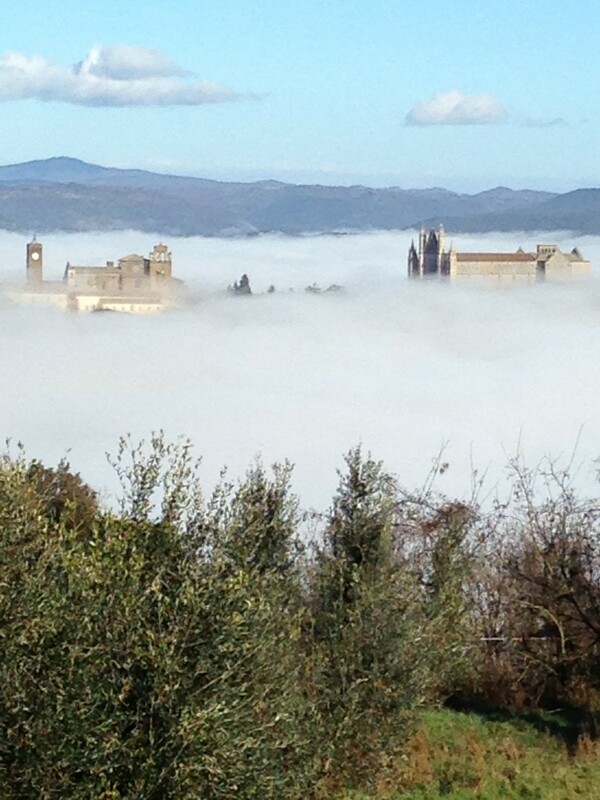 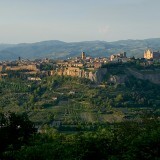 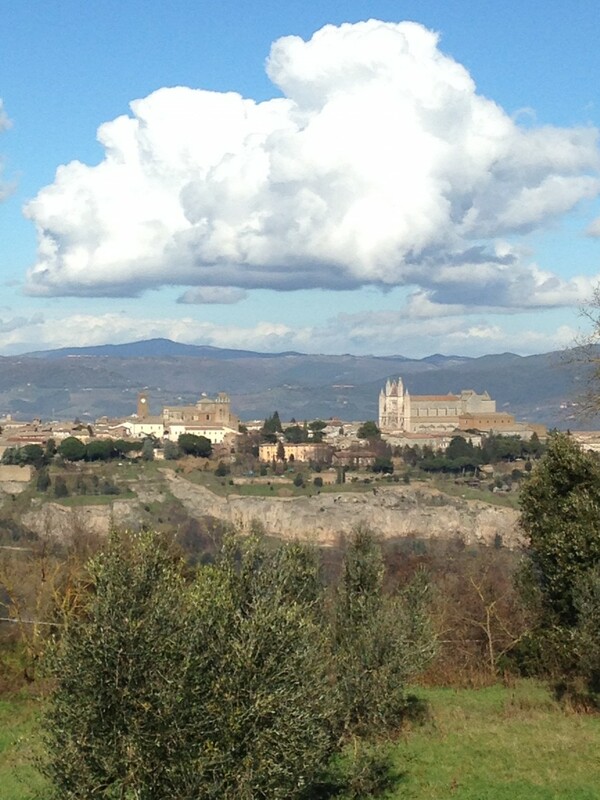 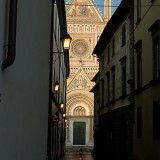 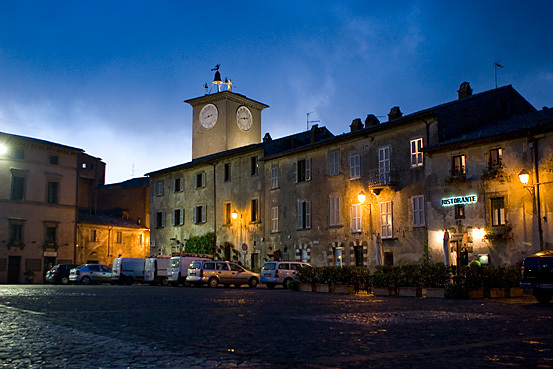 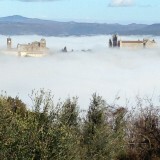 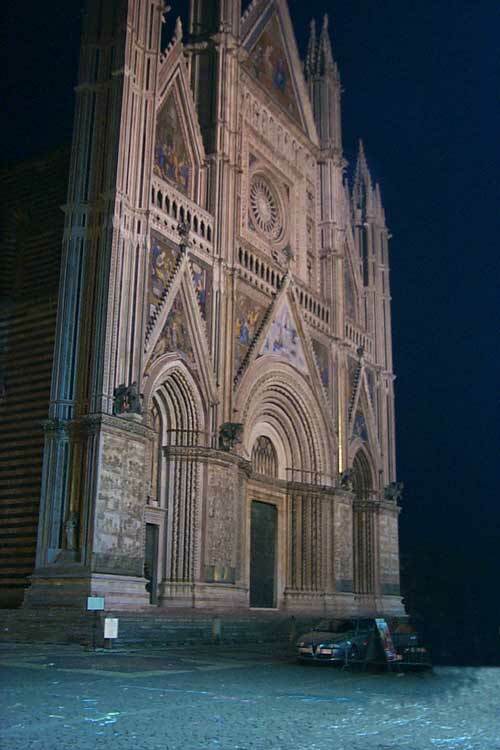 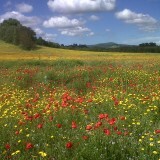 This is how Orvieto appeared and still appears to the traveller, an ancient, singular and mysterious town. 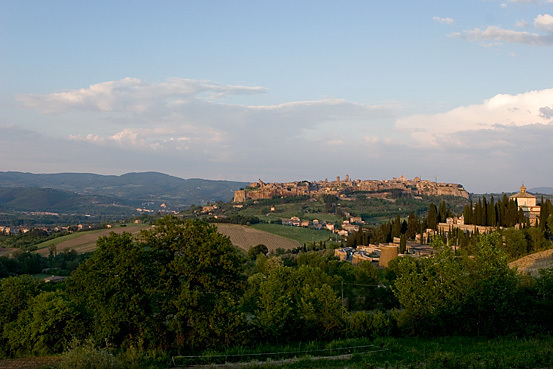 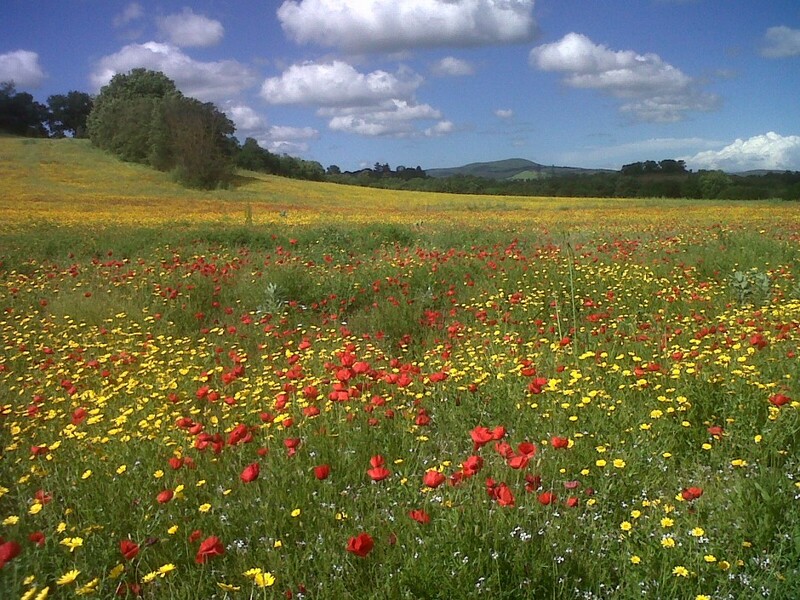 A place that enchants you with history, tradition and nature. 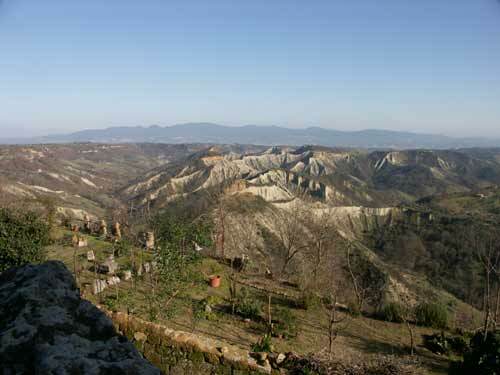 And it is under its ochre-coloured walls, among the olive trees and cypresses, that you find CasaSèlita, an ancient tufa farmhouse restored to host today’s travellers. 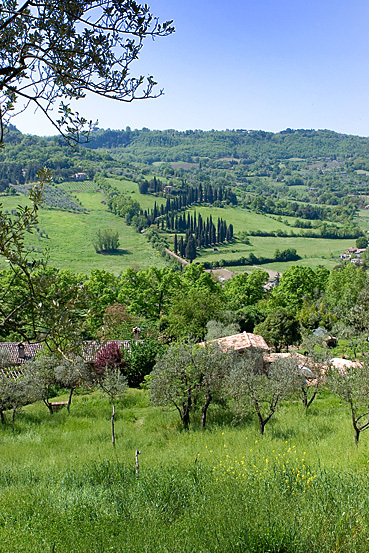 CasaSèlita is an ideal starting point for excursions through this small area that includes such a wealth of artistic, archaeological, naturistic, gastronomic and enological heritage. 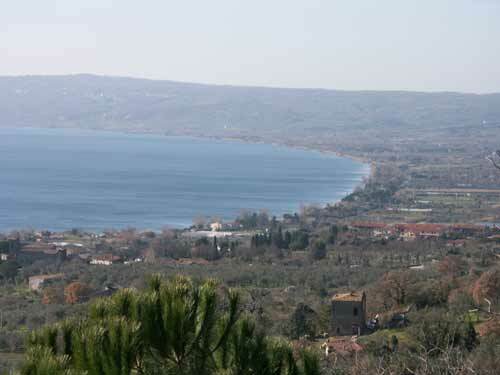 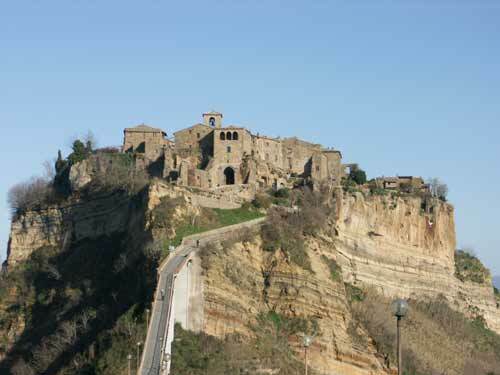 Abandoned towns like Civita, monumental necropolises like Sovana, cities of art such as Rome, Florence, Siena, Arezzo, Perugia, the lakes of Bolsena, Corbara or Trasimeno, natural parks and thermal baths (like San Casciano ai Bagni, il Bulicame, le Terme dei Papi…) and medieval town centres such as Todi, Spoleto, Assisi, Pitigliano are all reachable in an hour or little more. 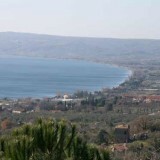 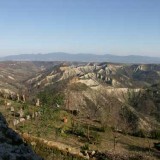 Sports: horseback riding, mountain biking, tennis, trekking, windsurfing, canoeing and sailing.